The soundtrack to Everything! 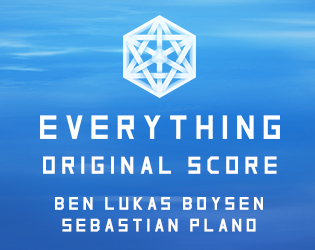 Over 3 hours of original music by acclaimed composer Ben Lukas Boysen and world class cellist Sebastian Plano - ranging from ambient to electronic to modern classical. Live inside the world of Everything with this incredible score!